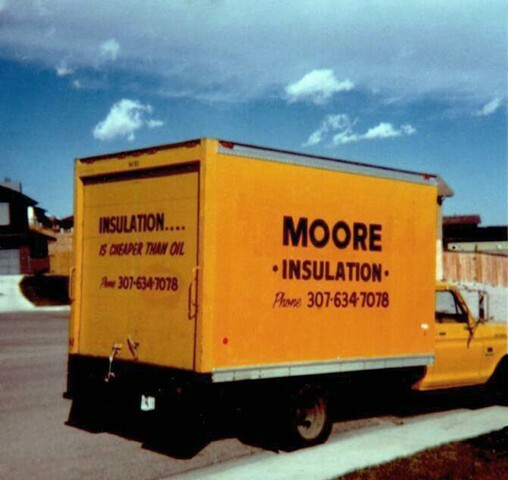 Leo and Kristen Moore opened Moore Insulation Company, Inc. in 1978 with a truck and a plan. Coming from hard–working farming and small business backgrounds, they were no strangers to doing whatever was needed to get the job done. 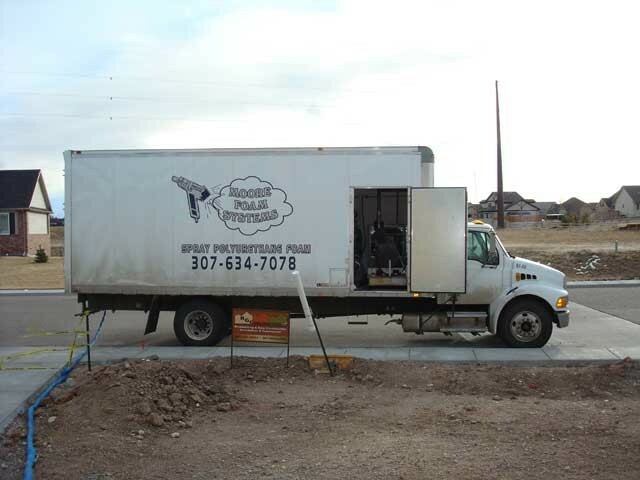 They continued that tradition and grew this "mom and pop" company over the next twenty years, adding people who worked as hard as they did to help grow even more. Karl Redlich started with the company in 1998 and showed himself to be a leader. 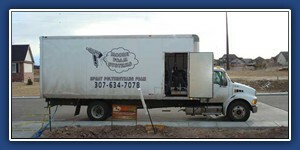 He now operates the business along with his wife, Catherine, and general manager, Kevin Tanner. 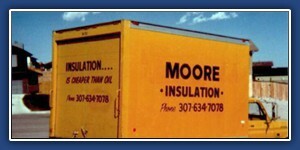 We have an excellent team of insulators and look forward to serving our customers and community as we move forward!